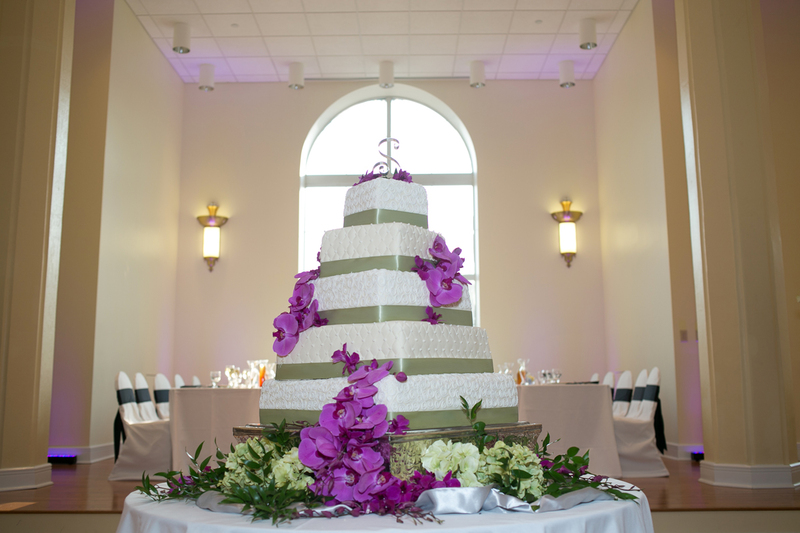 Let us design a beautiful and unique cake that will complement your special day! Celebrating a Birthday in the Family? 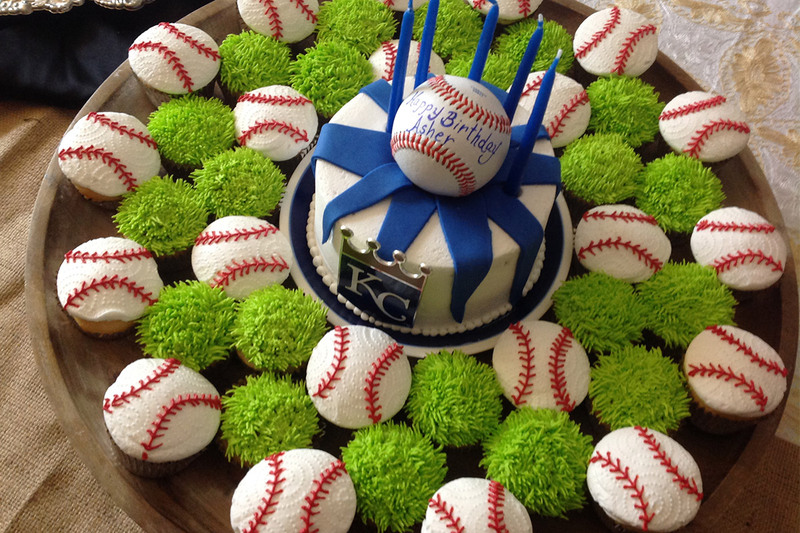 We can make a custom cake that's sure to hit a homerun for you loved one's special day! 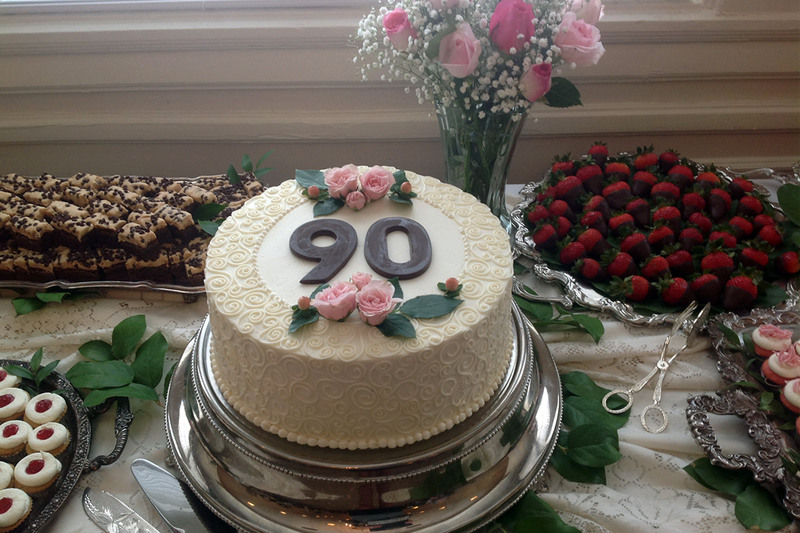 Retirement parties, birthdays, anniversaries, celebrations - you name it! We can make all sorts of special treats for your special occasion. Thank you for visiting my website. I have been baking professionally for more than thirty years. My specialties include wedding cakes, special event cakes, birthday cakes, cupcakes, and cookies. My photo gallery gives you an assortment of styles and designs for you to consider. I have also included a list of the different flavors that are most popular. Please call me so we may discuss and plan your order. Once again, thank you for visitng my website. "Jana, Once again your cake was absolutely wonderful! Thank you so much for baking the cake and decorating it to look beautiful for the ceremony. I'm in awe of your talent!!"